Please note: the recording of this webinar is available for viewing. If you registered for the webinar in advance of the live stream, you may email aamc@artcurators.org in order to receive a password to access the recording. If you did not register in advance, you are welcome to purchase the recording here. This conversation investigates the power of reinstallations within a museum’s collection while delving into the ways inclusion happens and what “inclusion” means. Hear from a diverse group of curators from institutions with permanent collections who are working in various stages of reinstallations from planning process to recently-opened galleries. How does a renewed interest in inclusion influence art installations and reinstallations? How might a curator reconsider a permanent collection with an eye to inclusion? What role can community advisors play? How can a temporary exhibition encourage new consideration of the permanent collection installations? What is the methodology of each curator’s approach based of the needs and desires of their institutions? 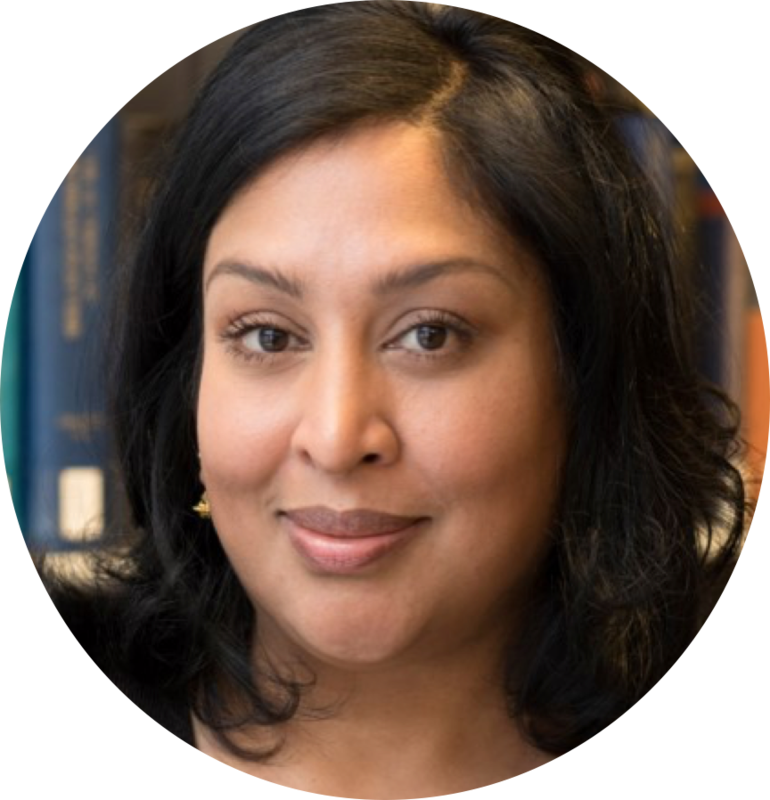 Swarupa Anila is the director of interpretive engagement at the Detroit Institute of Arts. 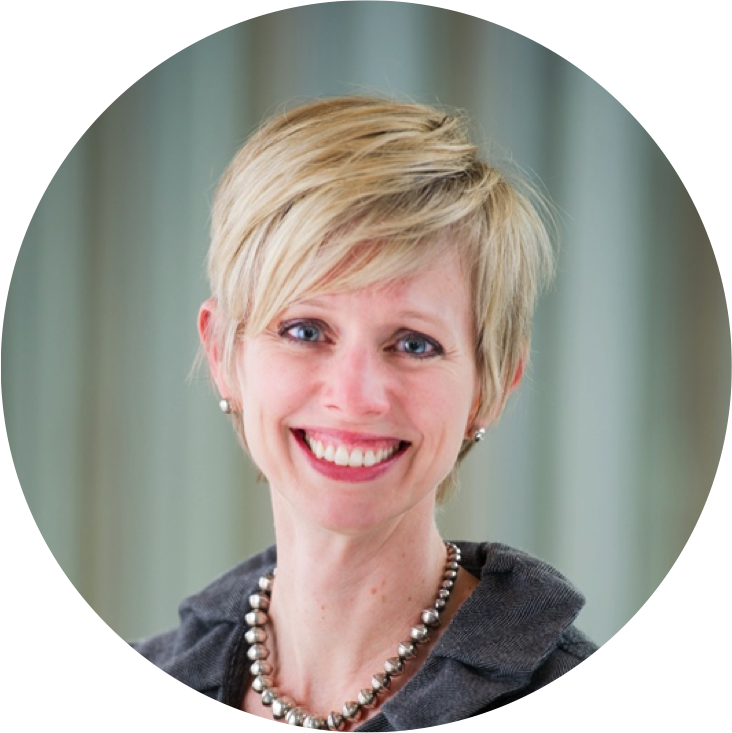 She leads a talented team of interpreters and is responsible for the strategic planning and execution of visitor-centered interpretation for exhibitions and permanent collections. Swarupa has worked in museum interpretation for nearly two decades and is a nationally-recognized leader in her field. She regularly presents and publishes on innovative, inclusive interpretive practices and has led the development of award-winning interpretation and exhibitions. She currently serves on the editorial advisory board for Exhibition—Journal of the National Association for Museum Exhibition. Mindy N. Besaw was appointed curator at Crystal Bridges Museum of American Art in 2014 where she oversees the American art collection covering colonial times to 1945. Her dissertation and research interests place contemporary art in dialogue with history. Besaw is currently spearheading a renovation and reinstallation of Crystal Bridges early American art galleries to open in March 2018. Besaw is also co-curating, with Candice Hopkins and Manuela Well-Off-Man, a contemporary Native North American Art exhibition, which will open in October 2018. Besaw holds a Ph.D. in American Art History from the University of Kansas. Valerie Cassel Oliver is the Sydney and Frances Lewis Family Curator of Modern and Contemporary Art at the Virginia Museum of Fine Arts. 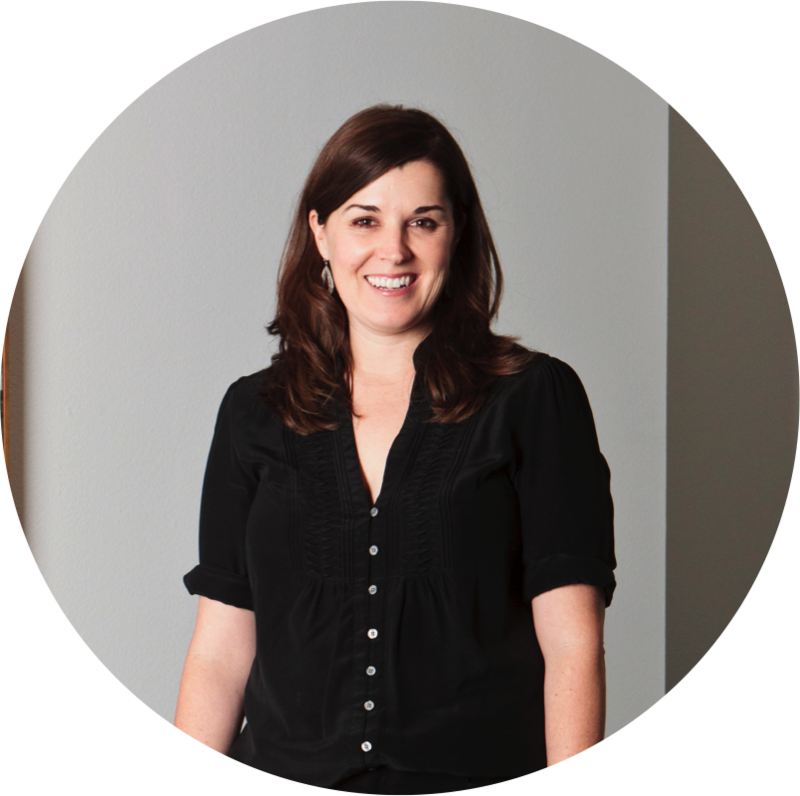 Prior to her position at the VMFA, she was Senior Curator at the Contemporary Arts Museum Houston where worked from 2000 - 2017. 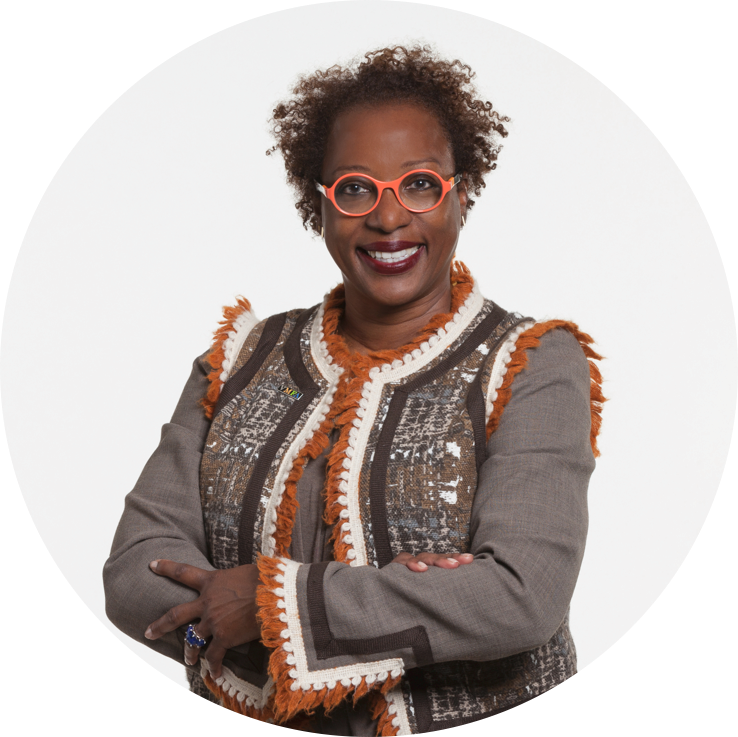 She has served as director of the Visiting Artist Program at the School of the Art Institute of Chicago (1995-2000) and a program specialist at the National Endowment for the Arts (1988-1995). In 2000 she was one of six curators selected to organize the Biennial for the Whitney Museum of American Art. Ryan N. Dennis is the Curator and Programs Director at Project Row Houses in Houston, Texas. 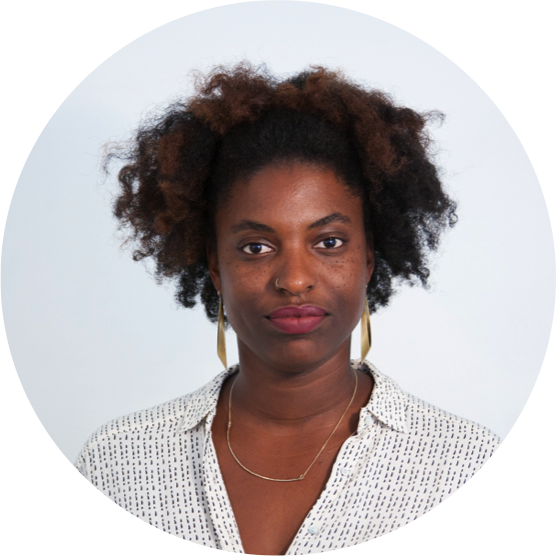 Her work focuses on African-American contemporary art with a particular focus on socially engaged practices, site-specific projects, and public interventions. Michelle White is Senior Curator at the Menil Collection, where she has organized the exhibitions, Richard Serra: Drawing, Lessons from Below: Otabenga Jones and Associates, Leaps into the Void: Documents of Nouveau Realist Performance, Between Land and Sea: Artists of the Coenties Slip, Cy Twombly: Treatise on the Veil, Vija Celmins: Death and Disaster, 1964—1966, Lee Bontecou: Drawn Worlds, and Barnett Newman: The Late Work. She has also organized commissions with Dario Robleto and Leslie Hewitt and this fall she opened a major exhibition of the work of Mona Hatoum.